Environmentally friendly dish soaps generally are noteworthy for what they leave out of their ingredients. The problem with conventional soaps is that many contain toxic substances that are harmful to humans, water sources, aquatic life, or all three. Toxins reach water sources and aquatic life through septic systems and through water treatment systems that are not able to remove all toxins from recycled water. The true test of environmental friendliness is the ingredients list, which should specify ​everything in the soap. If you see ambiguous ingredients, like "fragrance" or "colorant," it's possible there are toxic ingredients hidden in those formulas. You can always look for more detail on the soap manufacturer's website, or simply find a different brand with a more revealing ingredients list. A few drops of LifeTree Dish Soap cuts grease and lifts away food. It does a nice job on dishes and is soft and gentle on hands. Environmentally conscious consumers will appreciate the super concentrated formula that uses a smaller bottle. Others may like the gentleness and full disclosure of ingredients. LifeTree does not test on animals or use animal ingredients. If you're looking for a real environmentally friendly dish soap, look at LifeTree. This formula is highly concentrated and requires just a few drops for a full sink of dirty dishes. Ecover is committed to cutting down on packaging and using post-consumer recycled bottles. The dish soap has aloe and herbal extracts to help keep your hands smooth and protected. Method dish liquid works without leaving a thick residue to rinse away. It is ultra-concentrated, so a little goes a long way. The bottle design is unique and functional. 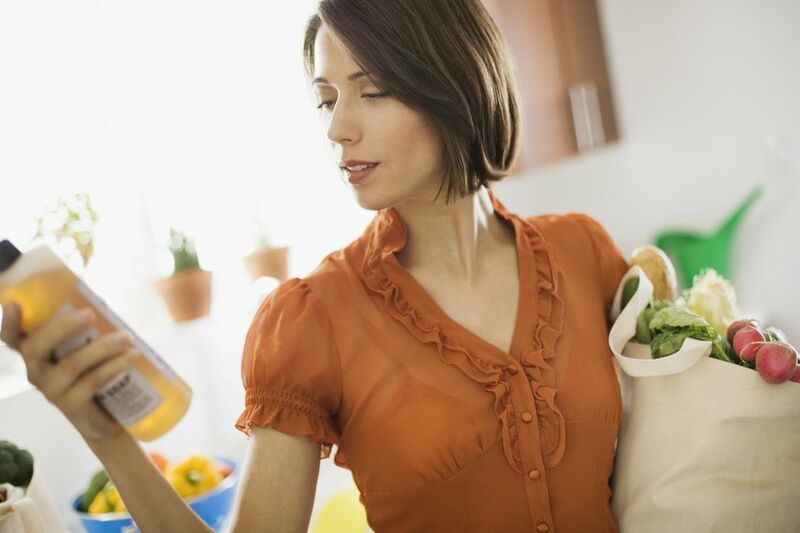 Simply lift and squeeze to release a small amount of dish liquid directly from the bottom of the bottle. No gunky lids, or turning over the bottle. Try the mint, lavender, and cucumber formulas as well. Seventh Generation provides quality products free of chlorine and phosphates and guaranteed to be biodegradable. The Lavender variety has a refreshing scent that helps make the dishwashing experience a success. Seventh Generation's dish soaps suds up and clean as well as any other brand with the added benefit of being environmentally friendly. The dish soap also comes in a citrus, green apple, and free and clear varieties. Bio Pac's dish soap with aloe and tea tree oil comes with a fresh aloe scent. Check out their commitment to green cleaning and natural ingredients. As a bonus, the company donates 10% of its profits to wilderness preservation. Dr. Bronner's is the campers' and backpackers' favorite because it's one soap that cleans everything—hair, body, face, hands, pets... It also does a great job on dishes, whether you're washing up on a riverbank or at your kitchen sink. It's biodegradable and made with organic ingredients, and it comes in a 100% post-consumer recycled container.